A hot potato: A combination of several issues are likely to blame for the nearly two dozen reported incidents of harassment against self-driving vehicles and safety drivers in Chandler over the past two years. And that's just the reported cases - several interactions likely go undocumented. Self-driving vehicles are on track to revolutionize personal transportation. Companies like Waymo are actively working to fine-tune the mechanics of autonomous driving through testing on public streets, a fact that not everyone is happy about. According to a recent report from The Arizona Republic, police in Chandler, Arizona, have documented at least 21 interactions involving harassment of autonomous vehicles and safety drivers over the past two years. Multiple people have thrown rocks at Waymo vans as they pass by. One person slashed a van’s tire as it was stopped in traffic. Others have stood in front of Waymos to prevent their passage and attempted to run them off the road. One man even pulled a gun and pointed it at a van as it drove by his house. Why are people so bent out of shape about self-driving vehicles? 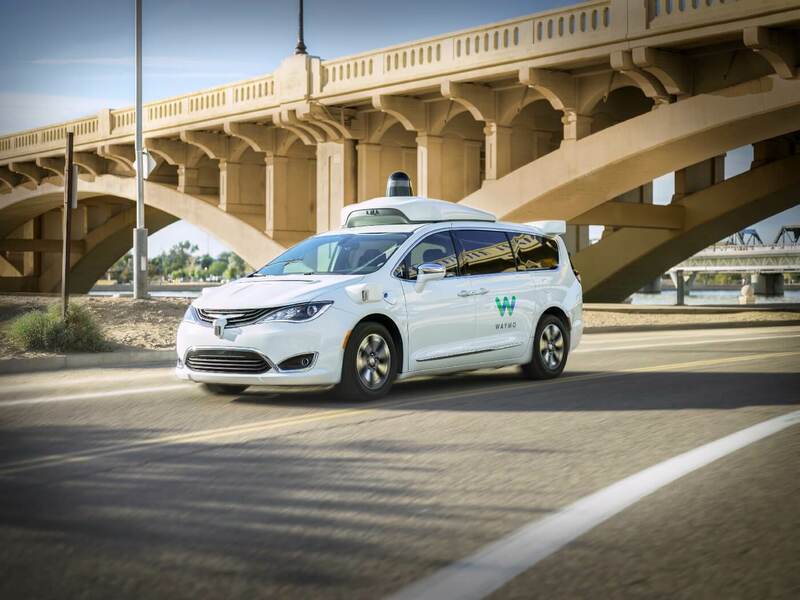 Phil Simon, an information systems lecturer at Arizona State University, told the publication that some people are probably frustrated with what Waymo represents. “This stuff is happening fast and a lot of people are concerned that technology is going to run them out of a job,” Simon said. Simon noted that [the backlash] is a way for people to fight back in some small, futile way. “Something tells me these are not college professors or vice presidents who are doing well,” he added. Medical conditions and alcohol also played a role in some of the reports (the guy who pulled the gun reportedly has dementia and the person who stood in front of the Waymo was “heavily intoxicated”). Still others perceived Waymo vehicles as exhibiting suspicious behavior and I suspect that some are simply frustrated over the vehicles’ cautious driving approach (slowing down aggressive human drivers). Maybe some even hold a personal grudge against Waymo or Google?